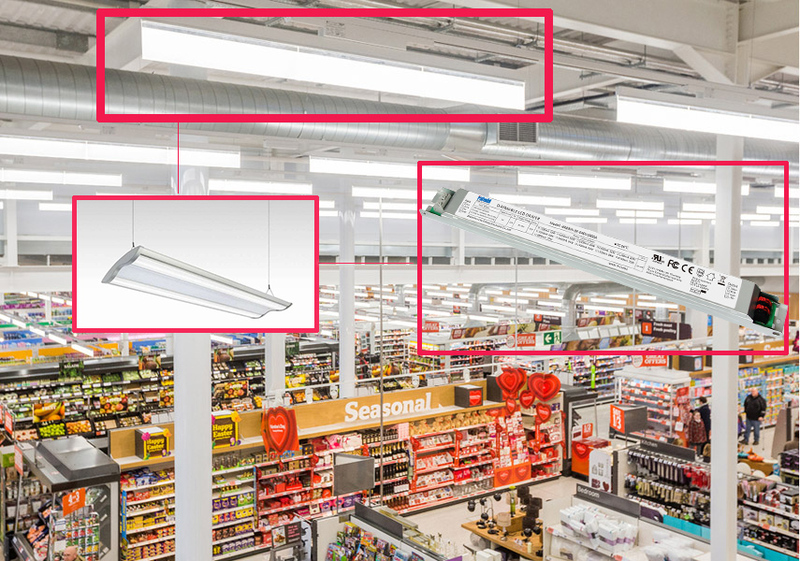 Fahold Indoor LED Drivers designed for Supermarket lighting use, operating general LED lighting applications. 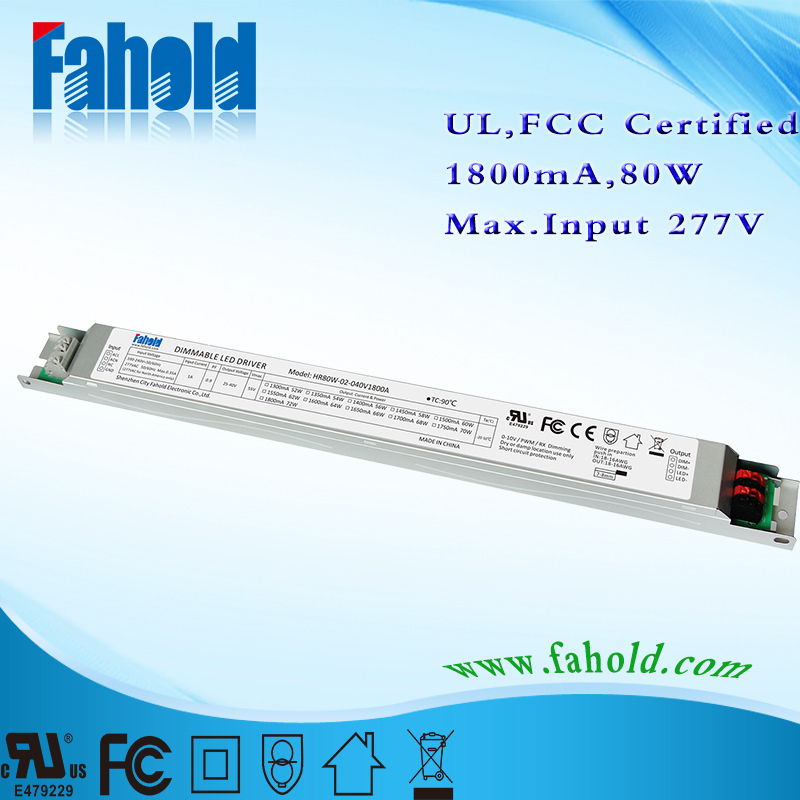 With wattage range of 80W , UL,FCC,CB,CE compliant, wide voltage output of non waterproof design. 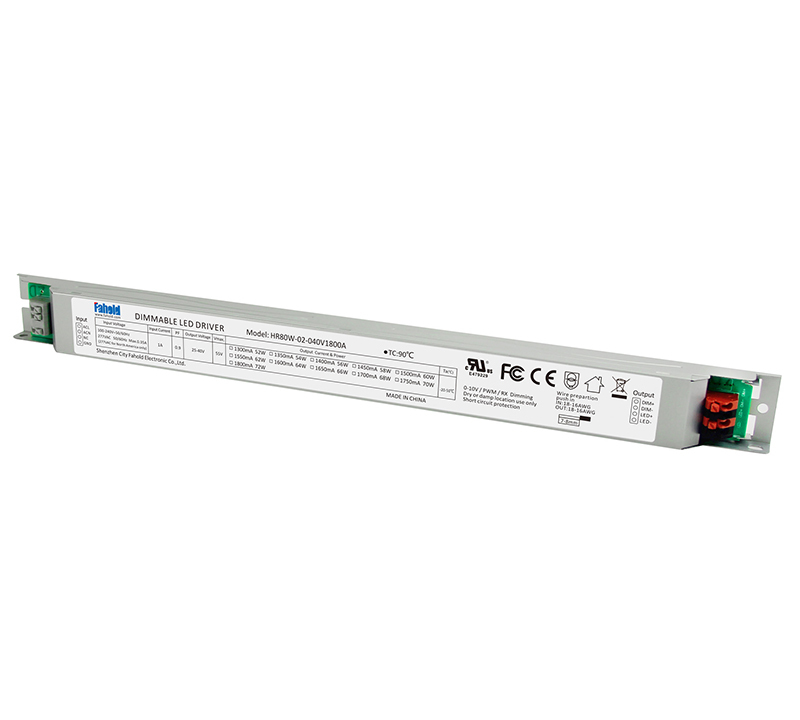 The units are suitable for commercial,supermarket lightings. 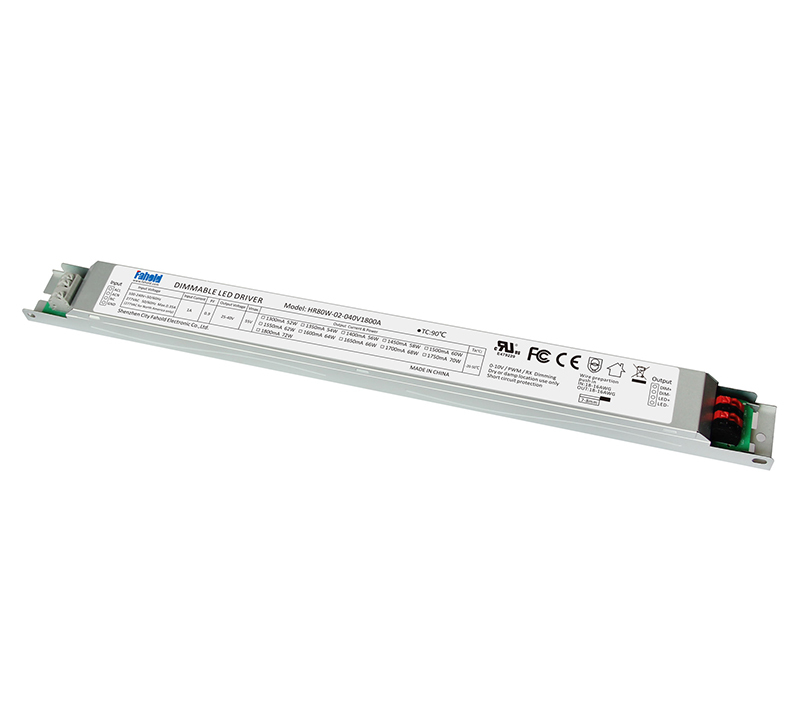 Looking for ideal Linear Suspended Lights Driver Manufacturer & supplier ? We have a wide selection at great prices to help you get creative. All the Supermarket Lighting Shopping Mall Lighting are quality guaranteed. We are China Origin Factory of Indoor System by Fahold Lighting Driver. If you have any question, please feel free to contact us.